Signature HEET collection pieces are fabulously fresh and fashionably functional, they are the must-have for most of us. 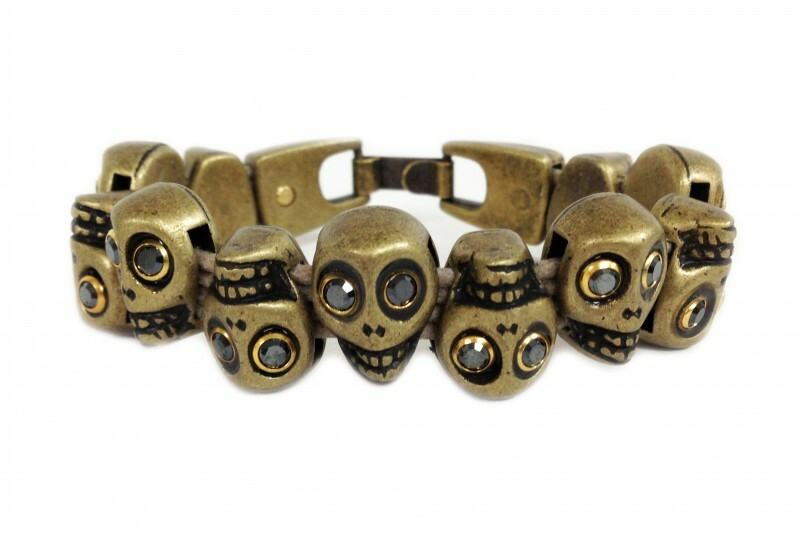 And these matte brass skulls with Swarovski® crystal will have all eyes on you. 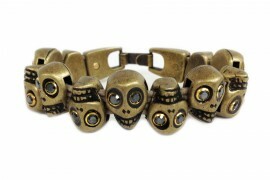 A unisex favorite, please specify if you prefer size Small or we ship standard Medium which fits most.